READY NOW! 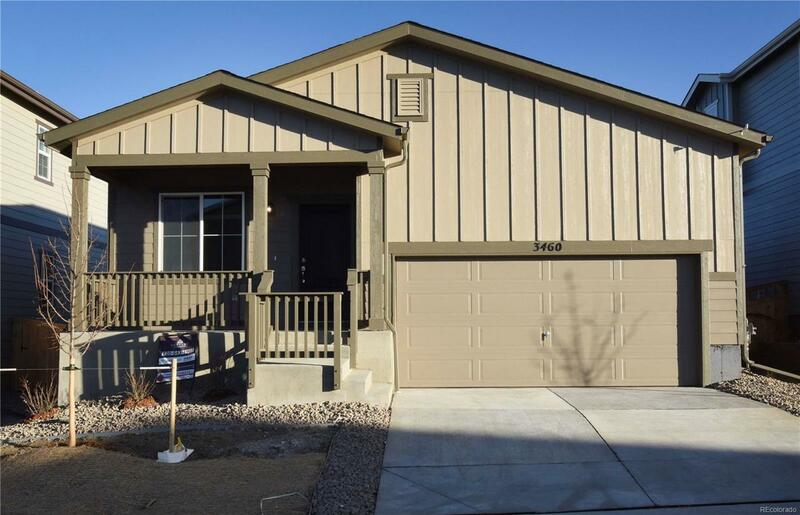 Lovely ranch with 3 bedrooms and a study, granite countertops in kitchen and bathrooms, wood-look laminate floors, 42" upper cabinets (white), stainless steel appliances with gas range. The Meadows master planned community offers community pools, trails, parks, the Grange Cultural Center, events, and much more! Don't miss this beautiful new home!